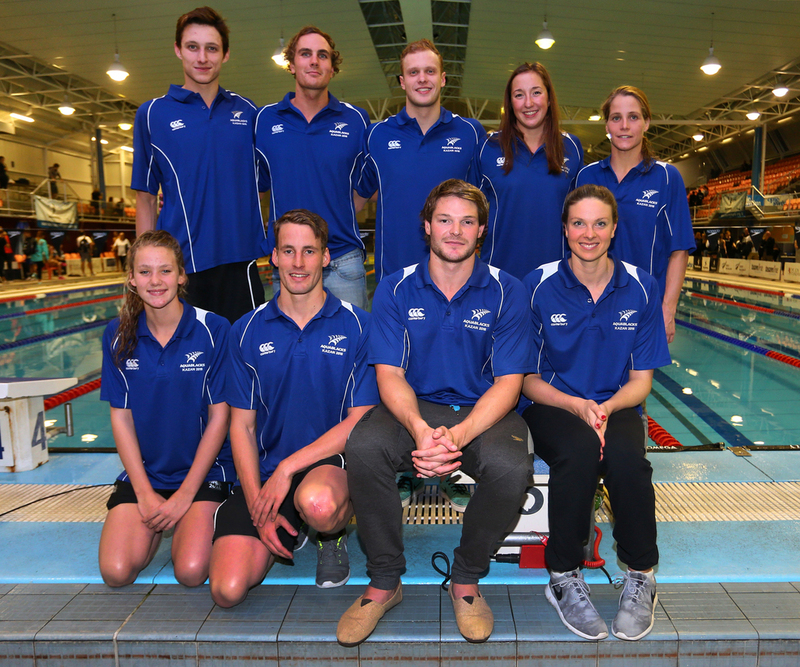 Age group teams were selected for the 2015 SAL State Teams Age Short Course in Canberra, Australia at the 2015 New Zealand Short Course Championships. 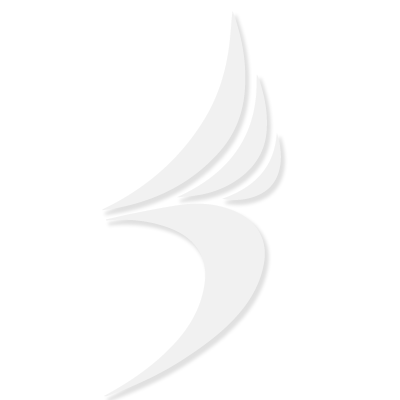 The SAL State Teams Age Short Course will take place from 23-28 September, 2015. The Commonwealth Youth Games are a small-scale version of the Commonwealth Games, designed for the youth of the 71 Commonwealth countries. A maximum number of 1,000 competitors are invited to participate from every Commonwealth Games Association. The fifth edition of the Games will take place in Samoa from 5-12 September 2015. The FINA World Junior Championships is a swimming championship event organized by FINA for swimmers under the age of 18 years old. Every two years, about 500 swimmers aged between 14 and 18 years old gather together to test their skills among an up-and-coming field. In 2015, the international rendezvous will take place in Asia for the first time with Singapore (SIN) as host of the Championships, from August 25-30. The Universiade is an international sporting and cultural festival, staged every two years in a different city around the world, representing both winter and summer competitions. The 2015 summer edition will be held in Gwangju City, Korea from July 3-14. An estimated 12,200 athletes are expected to participate. The Australian Age Group Swimming Championships comprises the top Age Group Swimmers in Australia and New Zealand has been lucky enough to send a team to challenge. The 16th FINA World Championships will take place from 24 July to 9 August, 2015 in Kazan, Russia. The event was first held in 1973 and is now held every two years. From 1978-1998, the World Championships were held every four years, in the even years between Summer Olympic years. From 2001 on, the Championships have been held every two years, in the odd years.